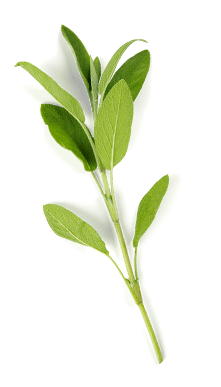 Products made with the freshest local ingredients. 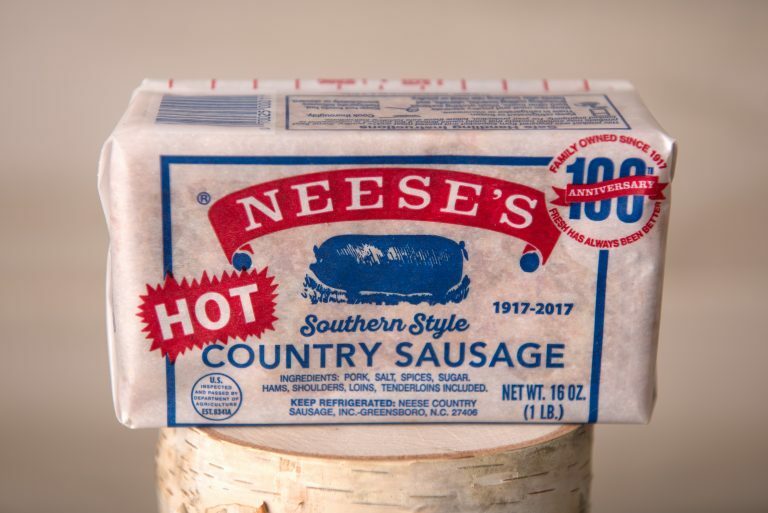 Visit these stores to find Neese’s quality products. Our tradition of quality and great taste spans four generations. Discover and share kitchen-tested and family-approved recipes. We’re proud of the fact that we’ve been a part of your family for nearly 100 years. We’ve been there for holiday dinners, the big game, and breakfast on the first day of school. 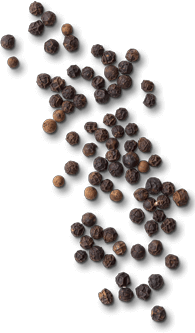 Our products are local and familiar, raised on local North Carolina farms. They’re always fresh, never frozen. And our family never adds chemicals or preservatives. 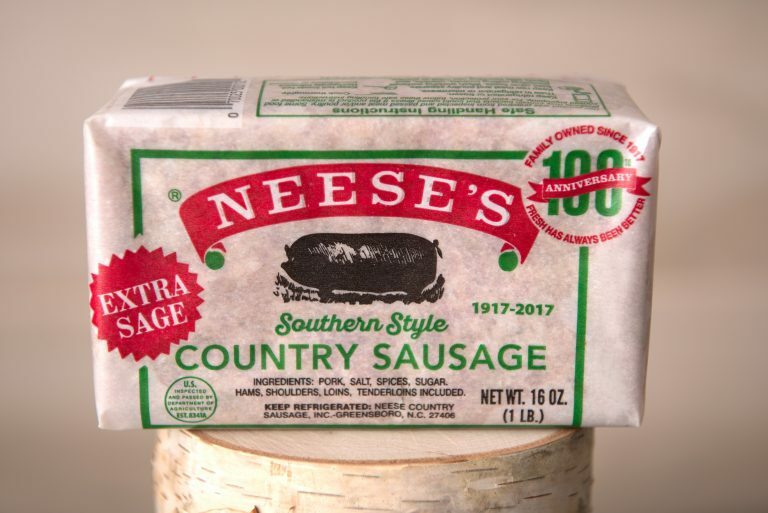 Neese’s combines freshness and family for the perfect recipe. 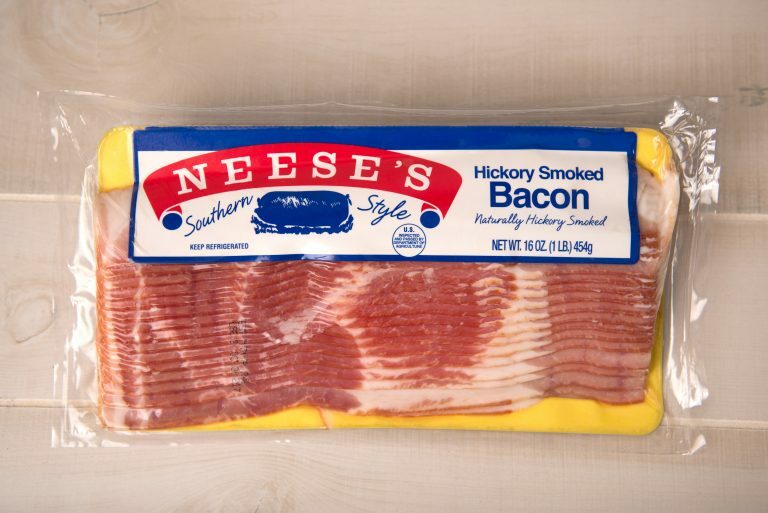 Put some Neese’s on your table.